The Jeopardy! host vented his frustration with producers in a private message made public. The massive Sony Pictures Entertainment leak by Guardians of Peace that's captured headlines around the world finally touched the game show sector this week. Today, RadarOnline.com reported about a recent angry message from Jeopardy! host Alex Trebek to Sony, the producers of Jeopardy, in which he vents his frustration after being asked to re-tape a Kids Week segment in order to appease the family of an upset contestant who finished in the minus and was therefore unable to play Final Jeopardy. The contestant's mother wrote a letter to the producers, in which she says, among other things, that she “doesn't believe (she) can ever forgive him for” not personally consoling her daughter, who apparently became emotional and ran backstage crying at game's end. 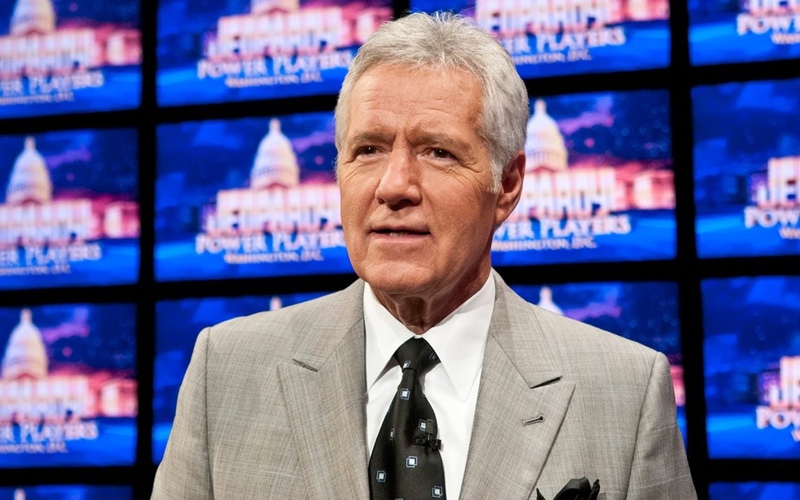 The producers then requested Trebek re-shoot a part of the episode, presumably to soften the on-air blow of the contestant's loss—which prompted Trebek to go on a tirade accusing the producers of the long-running quiz show of not consistently supporting him when he and the show are vilified in the press. In a separate email, producer Harry Friedman noted that Trebek has since calmed down, the segment in question was reshot, and the conflict has been resolved.